The LCSC Education Services program is piloting a new model of teacher professional development that emphasizes direct experience with industry as a catalyst for developing realistic project based curriculum for students. Generously funded by a grant from West Central Initiative (WCI), this project combines the community need to target a skills gap that threatens workforce shortages in the region, with a desire by teachers to incorporate relevant and direct experience into classroom curriculum. 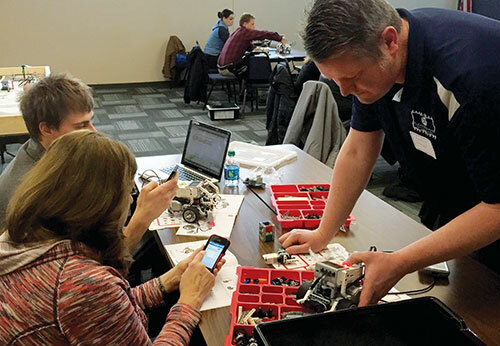 This pilot project targets a cross-disciplinary team of middle and high school teachers in two LCSC member school districts (yet to be chosen). These teams will be comprised of teacher from one of each of the following subject areas: Language Arts, Math, Science, Career and Technical Education, and other (preferably art or technology integration). Training topics include: the engineering process, process thinking baseline knowledge instruction, a roadmap for implementation and expectations, how to work within a cross-disciplinary team, making content relevant, and understanding workforce needs and skill gaps. Teams will then be placed into an eighteen hour internship with their industry partner where they will experience firsthand what the workforce needs are and how their content area can be applied. After the completion of the internship, teams, along with their industry partners, will meet to share their experiences and begin to build ideas for their unit of instruction. Teams will then complete the unit along with a lesson study process to further refine and adjust the lessons. The pilot will run from August 2016 through March 2017.  LCSC is actively involved with its community partners in identifying regional workforce trends and needs. The 2011 Manufacturers Skills Gap Survey from the Minnesota Department of Employment & Economic Development (DEED) projects moderate to severe workforce shortages in northwest Minnesota over the long-term. In addition, the survey report that Minnesota manufacturers appear to face a much tighter labor market for qualified workers than their counterparts nationwide. A Workforce Assessment on Engineering conducted by Minnesota State Colleges & Universities (MnSCU) in 2012 further reports that manufacturing employers face difficulty in finding high quality, entry-level applicants, and they have emphasized the need for candidates with strong technical skills. The ultimate goal of this project is to intercept this trend by starting earlier to build relevant student skills and foster knowledge of opportunities for every student in their respective middle/high school in the region. 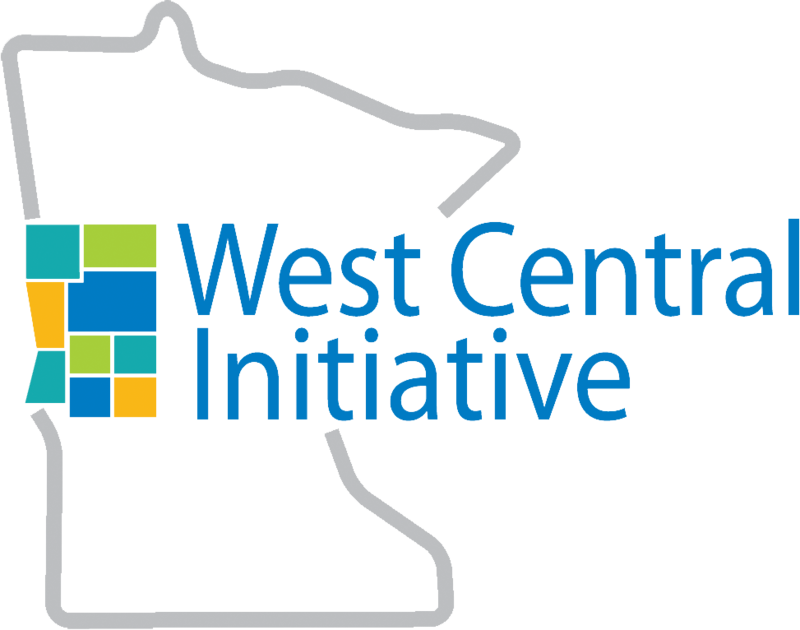 The Education team at LCSC is excited to work with their partners, including WCI, Rural Minnesota Concentrated Employment Program (RMCEP), Minnesota Department of Employment & Economic Development (DEED), Tri State Manufacturers’ Association (TSMA), 360 Degree Center for Excellence (360), Minnesota State Community & Technical College (M State) and our member schools to offer unique professional development that has lasting impacts for both students and the community.